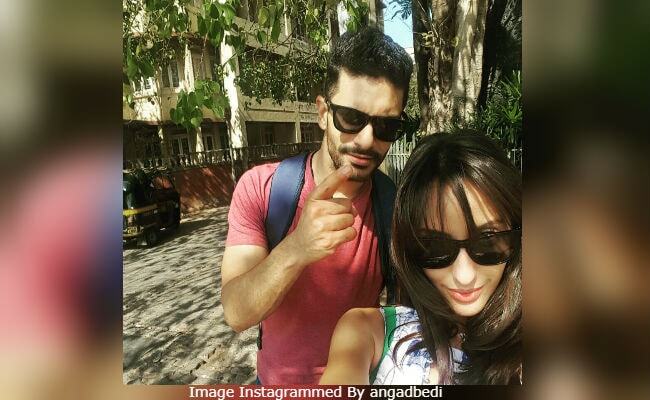 Angad Bedi and his rumoured ex-girlfriend Nora Fatehi featured in headlines last week after the actress refused to acknowledge him when asked if she congratulated him for his wedding to Neha Dhupia. Angad and Neha got married on May 10 in an extremely private ceremony at a gurudwara in New Delhi. Asked about Nora's statement, Angad told News18, "I'm nobody to comment on anybody's body of work or what they feel about any situation. All I want to look forward to is a good future in cinema. I'm actually more focused on the fact that I target better makers to work with and I want to go in that direction." Angad and Nora reportedly dated sometime between 2016 and 2017 and were frequently pictured with each other. The duo also attended cricketer Yuvraj Singh and Hazel Keech's wedding in Goa together in 2016. Angad Bedi's closeness with Neha Dhupia was apparently the reason for their split. "Who is Angad? I don't even know who Angad Bedi is. I never dated him, so I don't know what you're talking about. 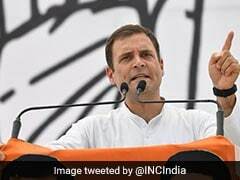 I have nothing to say about his wedding since I've never met him and I don't care what's happening in his married life," Nora had told Hindustan Times last week. On the work front, Angad Bedi was last seen in Soorma, headlined by Diljit Dosanjh. Nora Fatehi will feature in a special dance sequence in John Abraham's Satyamev Jayate.